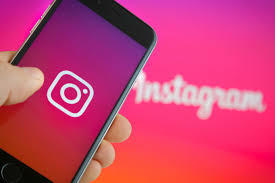 Instagram has more than 1 billion active monthly users as stated by Statista and recently Instagram has released a most surprising update of IGTV – the long video concept and uninterruptible video service without any Ads. There are few simple steps to get it done very easily. There are about 3 methods to get Instagram for Desktop. Open Instagram inside your chrome browser and click “Ctrl + Shif + I” to open inspect elements or right click your mouse on open space and choose to inspect element. There are you can see a list of code written for your site and tap on to Mobile and Tab icon. Once the download is successful, you have to launch the Emulator on your desktop and create a shortcut to your desktop. Open Google play store inside Emulator and search for Instagram. It will be a mirror copy as you see your Android phone. 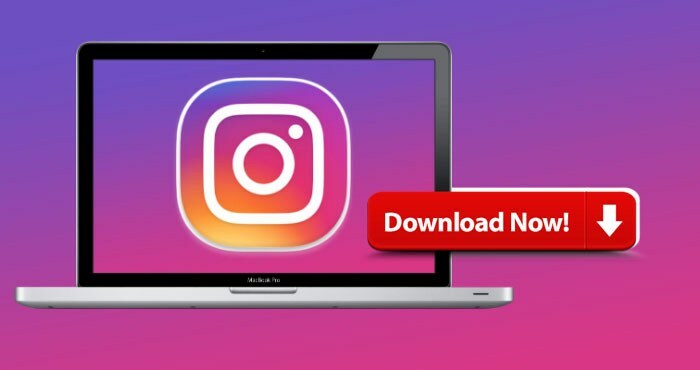 Download and install Instagram inside the Emulator and sign up with your Instagram credentials. Refresh or wait for a while to get your Instagram feeds on your desktop. The installed Instagram will be a replica version of your Mobile Instagram you can see stories, video, images and you can like them as you go. Find the URL of Instagram App and keep on a notepad. (Instagram mobile app from google play store) if you want to find go to Instagram where you can see ios app link, Android app link, and Windows app link.